Welcome to 4417 Autumn Lane! Immaculate Custom built by original owners. 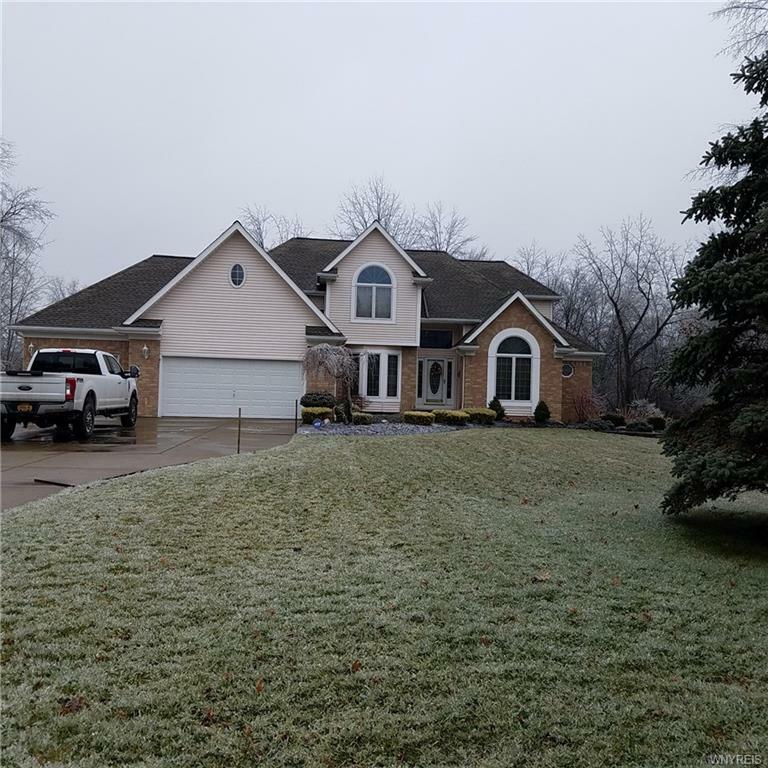 Situated on quiet cul-de-sac on .90 acre wooded lot.Exceptional floor plan for this 4 BR,3/2 Bath with attached 3 car garage.First floor designed as ranch for 1st floor living. Dynamic kitchen with custom hickory cabinets, gleaming hardwood flooring , built in appliances. Great Room with gas fireplace. Master Suite features oversized bedroom with 4 pc bath and Jacuzzi tub. Living room, formal dining room, office, laundry , full bath and 2 half baths all on first floor. 3 Bedrooms and two full bath on 2nd flr. Gleaming oak hardwood floors, solid 6 panel doors , custom staircase and trim throughout. Bsmt. access from garage. Amenities include C/A, Central Vac, Security, Sprinkler sys, invisible fence, Trex decking. Selling Office: Deal Realty, Inc.